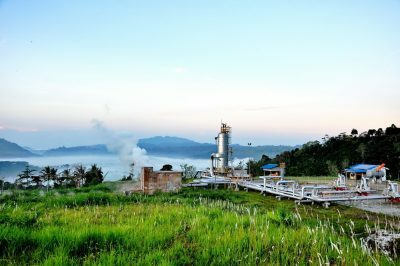 PLN in Indonesia has announced it will not develop the Wapsalit geothermal working area, given to it by the government. 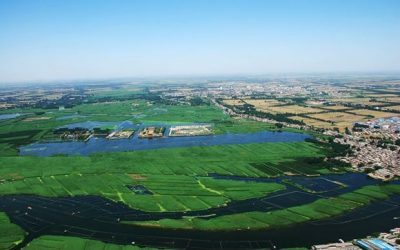 With a potential of 5 MW, it was not seen as a priority project for the company with too high risk. 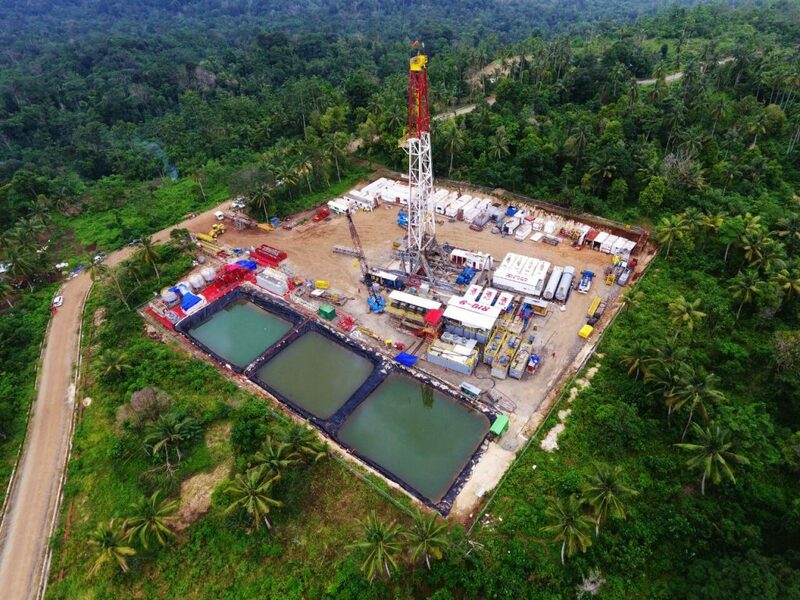 PT Perusahaan Listrik Negara (Persero) decided not to take up the assignment of the 5 MW Wapsalit geothermal area in Maluku after evaluating the results of the consultant’s study, as reported earlier this monght. 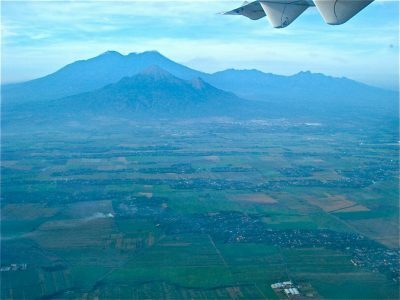 East Java Regional Business Director for Bali and Nusa Tenggara of PLN, Djoko Rahardjo said that despite the electricity potential, the region is quite strong, but [the prospect area] is an old volcano. The overall potential for development is better in an active volcanic area, which also means a better risk profile. 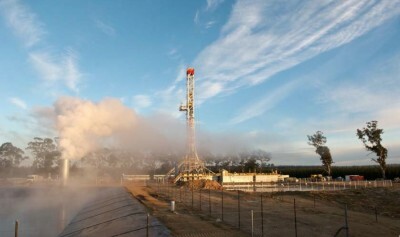 “PLN prioritizes geothermal studies. The studies by consultants have been promising, but for development I think it needs a rather long effort and does not guarantee success to tap into the potential of the area. So it is recommended not to be taken a step towards development now, “so Djoko Rahardjo two weeks ago to Bisnis.com. According to Djoko, it is common for the government to assign projects with less potential to companies to stun the state than to be auctioned off. 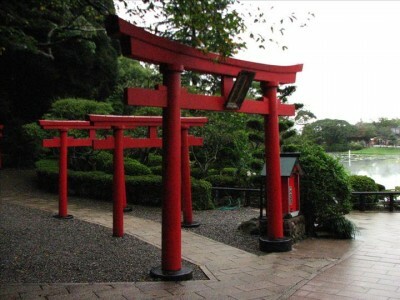 However, Djoko believes, if the project will also be auctioned, participants will take the same steps as the company. 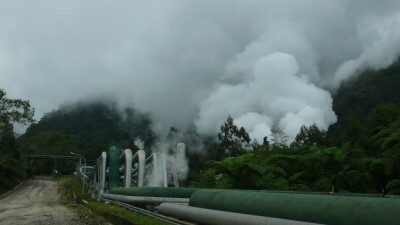 Djoko also mentions that PLN will continue with other geothermal projects, namely in the Sumani region in West Sumatra, with a geothermal project with 20 MW potential, for which a consultancy study is being conducted. 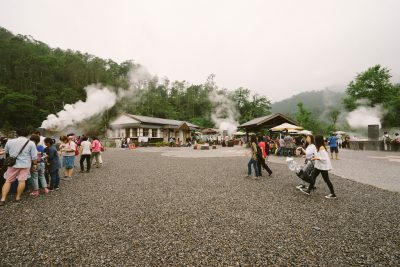 Ida Nuryatin Finahari, Director of Geothermal Energy, Directorate General of Renewable Energy and Energy Conservation, Ministry of Energy and Mineral Resources, said that the company had also received a written statement from PLN stating that from the technical side, the project had too little capacity. “As for the Sumani WKP, the decision is that they [PLN] will submit a work program this January. We coordinate again by inviting them, “he said. Last year, the ESDM Ministry had targeted being able to offer as many as five geothermal working areas. Ida said, her office decided the overall plan for the offer was carried out through assignments to PLN. However, in July 2018, the assignment of management of three geothermal working areas (WKP) was submitted to PLN. 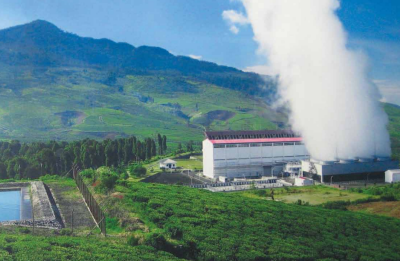 The WKP that has been submitted to the electricity BUMN consists of the Gunung Sirung WKP with a capacity of 5 MW, Lake Ranau 40 MW, and Oka Ile Ange 10 MW. Originally the Ministry of Energy and Mineral Resources planned to offer three WKPs through a public auction mechanism this year. However, the plan failed because PLN was still preparing a pre-transaction agreement (PTA) scheme. Through the new regulation on geothermal auctions, Permen ESDM No. 37/2018 concerning Geothermal Work Area Offerings, the initial transaction agreement becomes one of the requirements in conducting an auction of geothermal working areas. One of the initial agreements of the transaction included a sliding scale tariff range (price scale according to capacity). Through the scheme, the price of geothermal electricity is charged according to the estimated electricity supply that will be produced. The scheme aims to simplify and shorten the time for tariff negotiations between PLN and private electricity developers. The initial transaction agreement draft prepared by PLN must go through the approval of the Ministry of Energy and Mineral Resources.